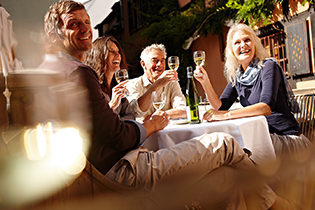 Planning your trip to a new country can be a challenging task. When it comes to rail connections, there are so many classes and tariffs to select from that one needs to invest several hours on research to pick the right train for the journey. We've made it easy and intuitive for you to search, select, and book Russian train tickets. And in case you have any doubts regarding the best option to choose, contact our support team via live chat. 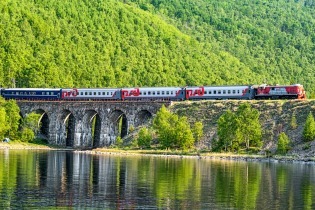 This website allows you to book Russian rail tickets on any trains in Russia, Baltics and Eastern Europe. You can book the newest high-speed Sapsan trains, classic luxury trains from St. Petersburg to Moscow and the traditional overnight trains. The convenience and reliability of our train ticket service can be attested by tens of thousands of customers from over 50 countries of the world.